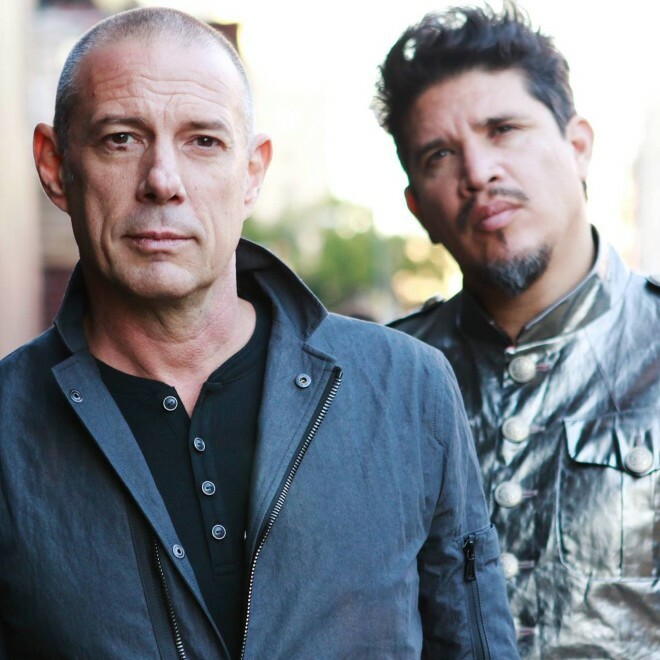 If you’re from DC, Thievery Corporation are a household name. If you’re not, you’ve still probably heard of these electronic-world music pioneers. The duo is gearing up for a can’t-miss performance at the legendary Kennedy Center on Monday, May 15th. We’re giving away a pair of tickets for the show. All you have to do is fill out the widget below.